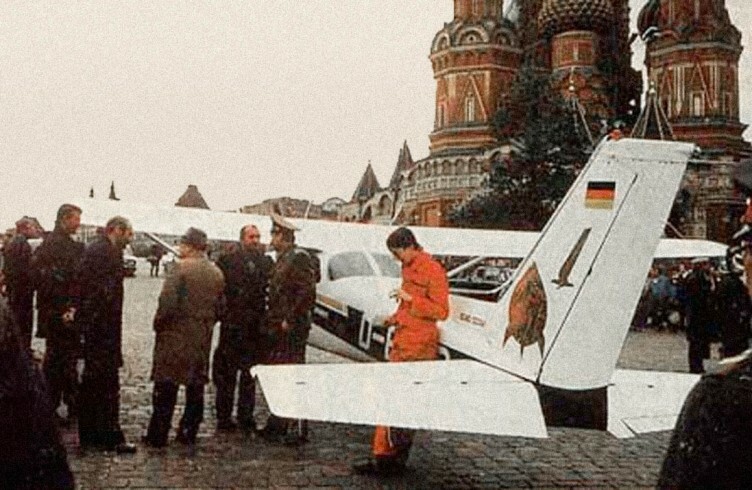 In 1987, during the last years of the Cold War, a West German teenager with only about 50 hours of flying experience rented a Cessna and departed on a two week trip. His goal was to fly over the Iron Curtain and land in Moscow. Special thanks to Sina Koppel.